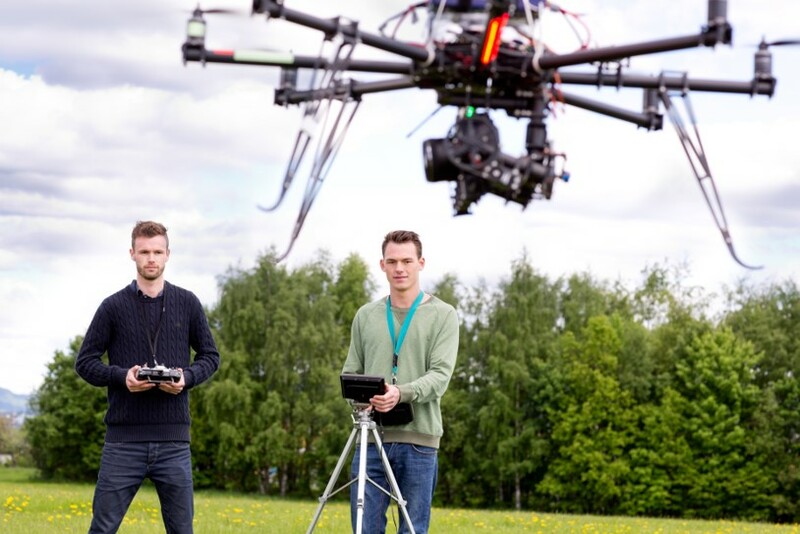 Drones offer a vantage point that is often unreachable for individuals to physically maneuver. They require no scaffolding nor climbing, and therefore create a safer environment for inspections. With their speed and ever-rising quality, drones have become the perfect inspection tool. 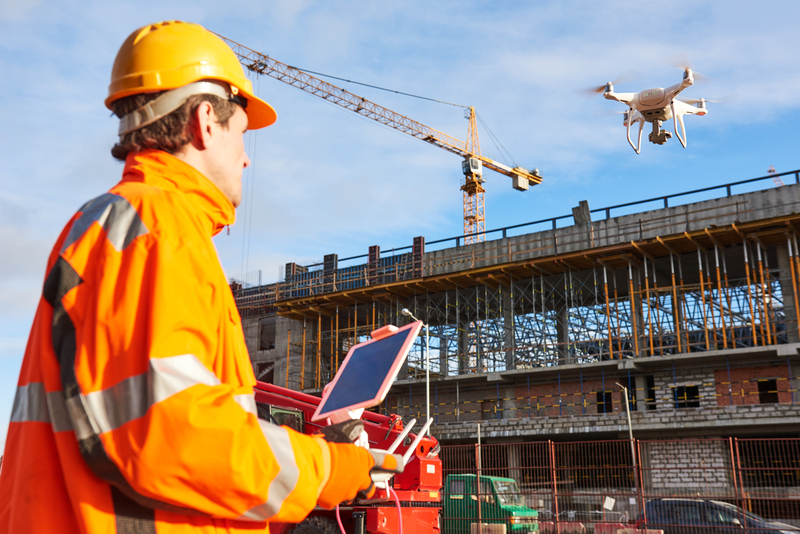 During a visual inspection, drones can gather data from great heights, in confined spaces, in hard-to-access locations, and in areas considered dangerous. Drones are able to collect data for identifying and mitigating risks, thereby increasing efficiency, accuracy and reliability with real-time images, video feed and zoom/thermal/4k capabilities. Photogrammetry, one of the main uses, is a cost-effective way to create utility drawings, take measurements, and create three-dimensional drawings. Using infrared imaging can reduce energy usage by discovering problematic issues like deteriorating components and identifying leaks within the structure. So You Want to Earn a Living Using Your Drone? 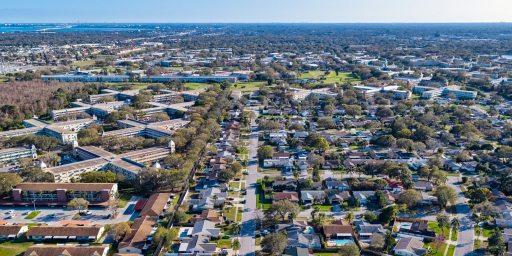 In order to work commercially with your drone, you must be licensed by the Federal Aviation Administration (FAA) prior to performing any type of work, but it doesn’t end there. You must also get permission from the site owner or supervisor where the work will be performed. You may also need to notify local authorities, obtain clearances that may be required and make sure you have any necessary access codes. Education is also a key part since you won't be just flying your drone and snagging images. You are required to provide a professional high-end product and that takes knowledge, effort and effective usage of your time. Drone academies and flight schools are a great option to get the proper training and knowledge that every commercial drone pilot must have. 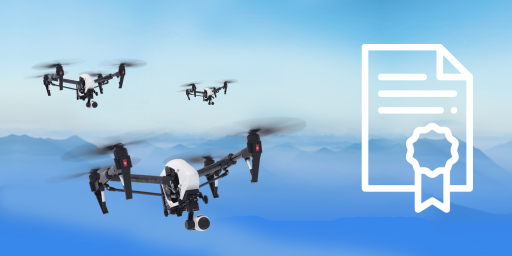 Many academies offers extensive online courses that will guide you through the FAA rules and regulations of piloting drones. As you work your way through the courses, make sure you can return to any of the modules before taking the short test at the end of each section. Typically, courses include everything you’ll need to know in order to pass the FAA Part 107 Preparatory exam, including regulations, airport operations, emergency procedures, radio procedures, airspace, weather, physiological factors, maintenance and inspections, decision making, UAS loading and performance, and crew resources. Upon completion of the course, you’ll be awarded a certificate. As you select where to take your Part 107 Preparatory course, make sure the academy is working closely with leading standard-setting entities such as the International Organization for Standardization and the Federal Aviation Administration, to ensure the course is as extensive and up-to-date as possible. PfCO, known as a Permission for Commercial Operations, must be granted from the Civil Aviation Authority (CAA) prior to conducting commercial business with a drone in the UK. Specific PfCO Preparation courses will prepare you for everything you need to know in order to obtain a PfCO. Subjects covered in the course should include: air law; legislation, regulation and policy; airspace; aeronautical chart information; air and flight safety; aircraft knowledge, RPAS components and navigational modes; human factors; communications; situational awareness; decision making; personality and behavior; stress and fatigue; deployment procedures; mission planning; on-site survey; pre-flight, flight, and post-flight procedures; and emergencies. Upon successful completion of the course, you’ll have to fill a CAA application and ask to be issued your PfCO. Make sure the academy you choose can support this process and offer assistance and guidance, to ensure you’ll be granted the permission. Even if you’re an experienced drone operator - there’s always more to learn and specialize in. Some academies offer advanced courses, typically run by experienced drone pilots who previously worked in various industries and have an extensive knowledge base. Surveying, Mapping, Modeling: A specialized course in which you’ll receive thorough training to perform surveying projects as you learn to capture data with infrared and multispectral or hyper-spectral cameras, by utilizing different sensors to create visual images, maps and 3D models. Drone Thermography: A course that covers the fundamentals of infrared science and thermal physics, thermal camera design and operation, and interpreting thermal images. Look for a course that will give you the practical knowledge needed to perform live inspections of photovoltaic cell solar panels, for example, and make sure it complies with ISO standards. Multispectrum Imaging: A course designed for current drone pilots who want to expand their skill set to include agricultural work using multispectral cameras. Drone-mounted multispectral cameras are primarily used in agriculture to increase and monitor crop production, for livestock monitoring, for mapping purposes to provide farmers with a more accurate view of their property, and for heavy payload transportation like fertilizer or pesticides. Cell Tower (Level 1 or 2): The telecommunications industry makes widespread use of high structures that need to be inspected on a regular basis. Drones provide a safer and more cost-effective way to inspect these metal giants without putting humans at risk. This type of course will give you instructions about energy fields and how electromagnetic energy/radio frequencies can impact your health and your drone. It should also give you an understanding of safety measures regarding wireless infrastructure and transmitting devices. Drone Photography: A course typically designed for UAS pilots looking to expand their skill set to include professional digital photography. 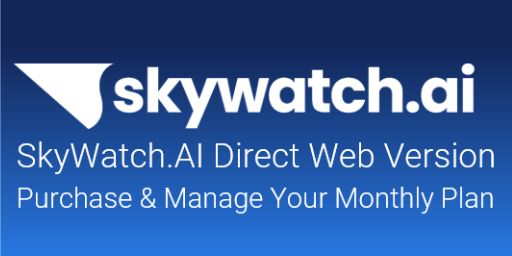 Look for a program that will give you comprehensive knowledge and understanding of how to capture the ‘wow’ image with your drone, how to diagnose and fix issues caused by improper settings and environmental conditions, and more. Drone Videography: A complementary course to photography. By transitioning from still images to professional quality videos, you’ll expand your horizons and be able to take more varied work and projects. A typical program will teach you how to create polished videos by understanding the needs of your client,learn about pro level videography, how to understand the mission, shooting the video, producing the video, and post production. Are you an experienced drone pilot looking for additional work? 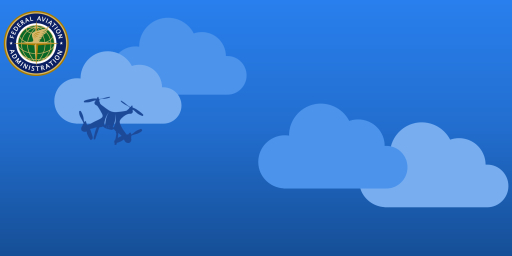 By joining our professional drone pilot network, you’ll have access to local, national, and global companies, which will create larger and more-challenging job opportunities. You’ll also receive high-level, innovative training along with the latest updates in drone technology from industry leaders. We’d like you to join ABJ Drones for our next free webinar on November 29 at 11am EST/4:00pm BST. We’ll dive deeper into everything we touched on here and answer any questions you may have. To take part in our webinar, register here.